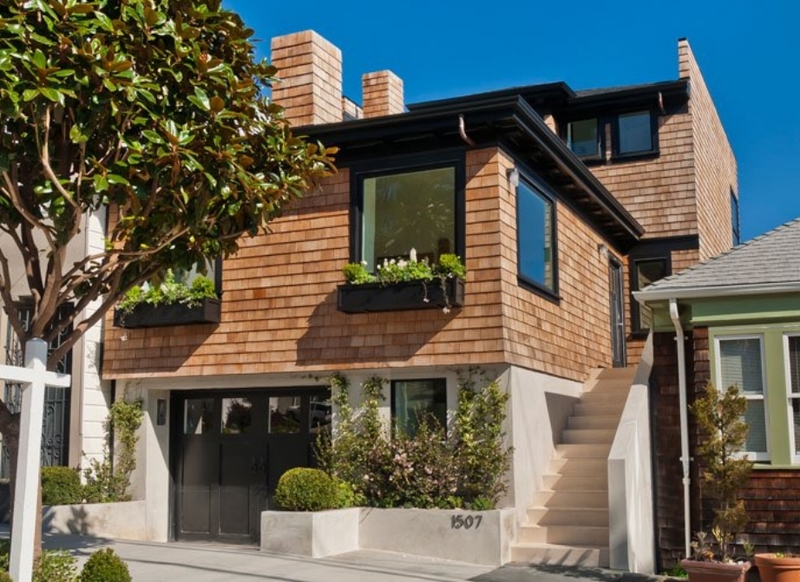 Custom Construction is a full service General Contracting company located in San Francisco, offering a broad range of services, specifically tailored to residential construction renovations and additions. From ultra modern, and contemporary to period homes we provide bespoke construction services from design to realisation. We have the experience and knowledge to help you with seismic strengthening, foundation structural repairs and upgrade. 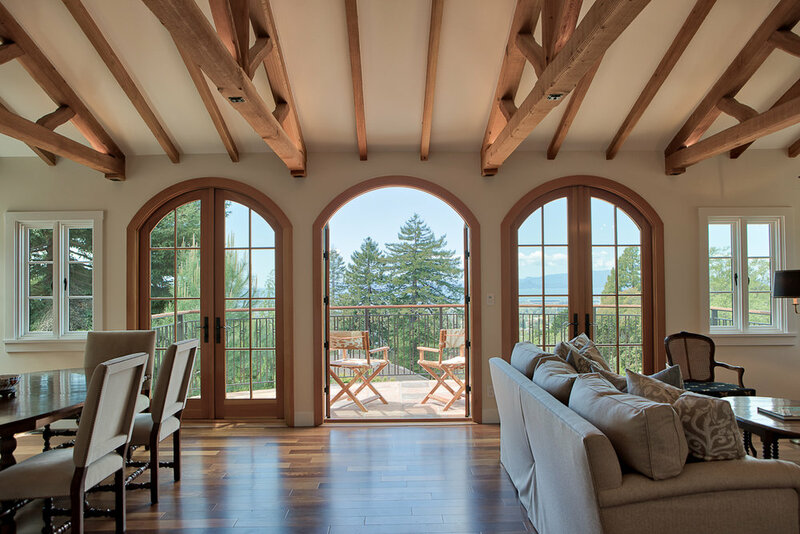 Custom Construction design and develop outdoor living spaces that provide functional, fabulous and relaxing areas. Complete renovation into contemporary modern luxury home. Features architectural elements throughout, complimented by carefully selected sleek modern finishes. We took an outdated mediterranean home and lovingly restored it into a luxurious masterpiece for art and book collectors. We turned this 1920s house into a bright modern living space which reflected a classical European style. Craftsmanship with contemporary flair. Complete renovation of living room and master bathroom. Sophisticated and simple living.